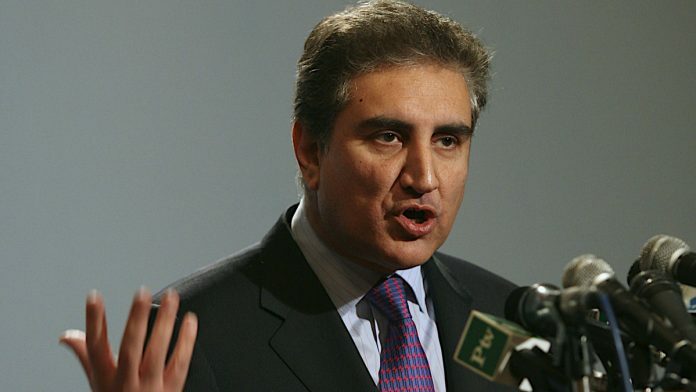 Islamabad: Pakistan has “reliable intelligence” that India is planning to attack again between April 16 and 20, Foreign Minister Shah Mahmood Qureshi said Sunday, amid tensions between the two nuclear-armed neighbours following the February 14 Pulwama terror attack. Tensions flared up between India and Pakistan after a suicide bomber of Pakistan-based Jaish-e-Muhammed (JeM) killed 40 CRPF personnel in Kashmir’s Pulwama district in February. “If it happens, you can imagine the impact of the occurrence on the peace and stability of the region. According to our information, the action could be taken between 16-20 April,” Qureshi said, adding that preparations were being made for the attack against Pakistan. He said the Indian action would have impact on peace and stability of the region. The foreign minister also criticised the global community for keeping silent when India violated Pakistan’s territory on February 26. However, Qureshi’s remarks were not taken seriously by the Opposition. The Pakistan People Party (PPP) accused the government of using war threat by India to hide its failures. “The government has failed to deliver and now using the threat of war by India to distract public attention from issues faced by the people,” PPP leader Nafeesa Shah said.